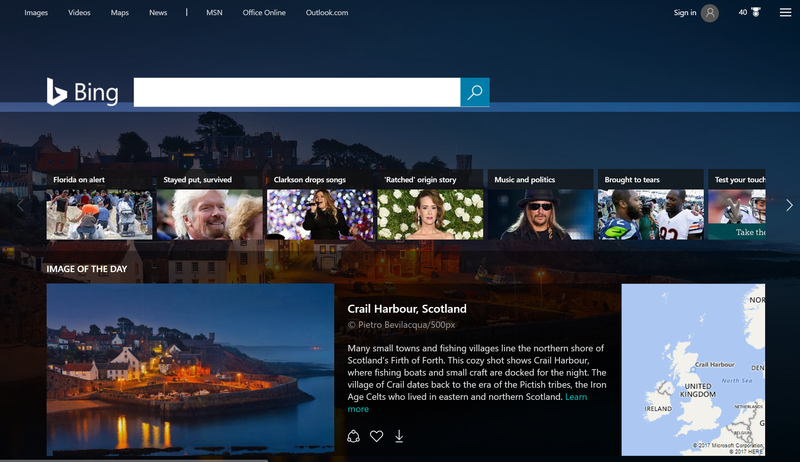 Our team of seasoned journalists and photojournalists provides content support for the Bing home page Popular now carousel and On this day tile, as well as the News answers that are displayed on the search engine results page (SERP). The Microsoft Bing team wanted to expand the amount of content they were developing and needed an editorial department to provide it. Denny Mountain assembled a team to manage and improve the content provided by Bing’s automated system. Our content editors partner with MSN and Bing News to deliver high-quality, editorially curated News answers on the SERP in response to spiking news events. We summarize why a story is trending and surface the best content to our users to satisfy search intent during all phases of a developing news story. We have editors working in different markets around the clock worldwide and coordinate closely during major global breaking news events.